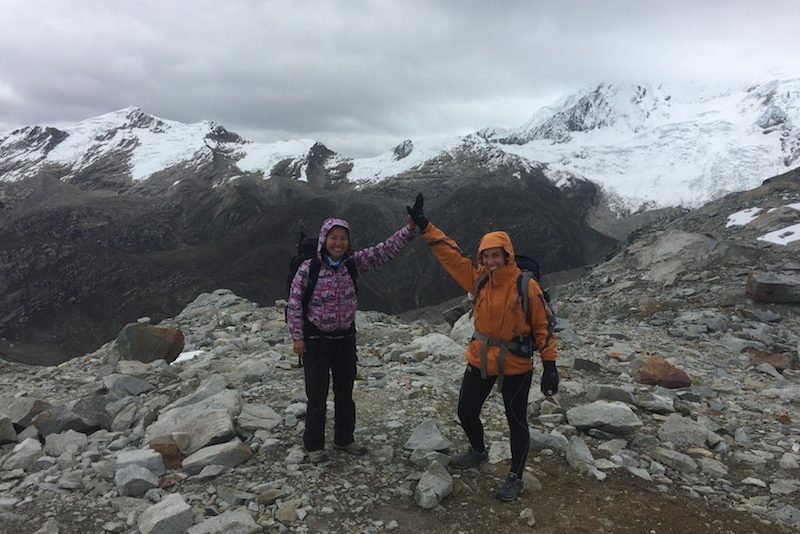 The Quilcayhuanca to Cojup Trek is an exciting high alpine short trek for strong hikers who want to stay away from busier trails. We hike to Laguna Churup, through the Quilcayhuanca valley and traverse over the Huapi Pass (5100m) into Cojup and Ishinca valley to climb Ishinca (5’530m). 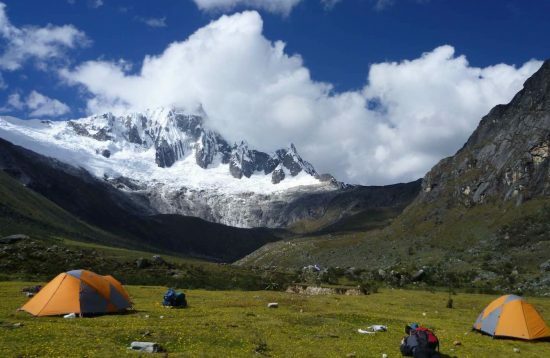 All about the Quilcayhuanca Cojup Trek & Ishinca Climb. 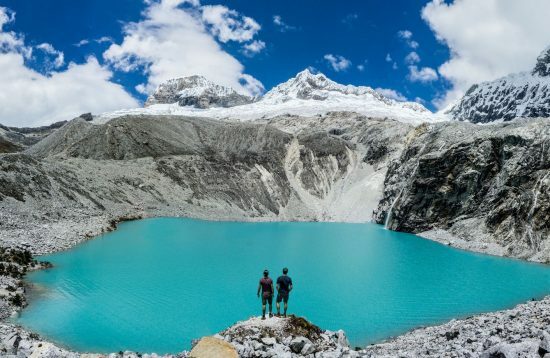 For acclimatization we start with a day tour to the Laguna Wilcacocha, where we can experience the spectacular views of the Cordillera Blanca and the local population. 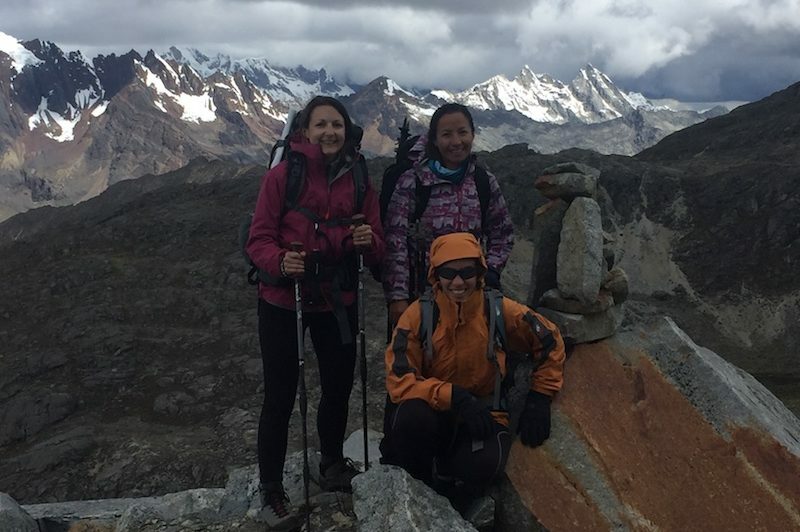 The Quilcayhuanca Cojup Trek with extension to the Ishinca Valley is a very impressive short trek in the Cordillera Blanca, which will reward you with spectacular views of the surrounding mountains and lagoons. 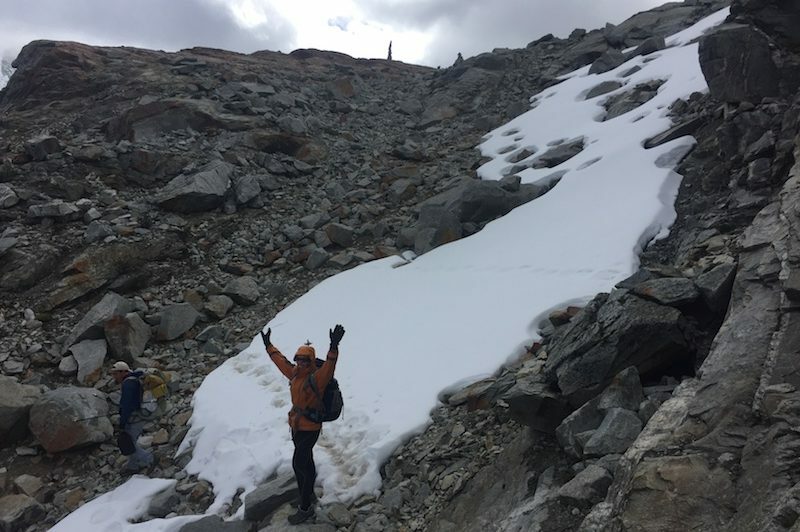 During the tour we cross the 5’100 m Haupi Pass and the Ranrapalca Pass at 5200m. Finally, wet try to climb Ishinca (5530m). Good physical condition, team spirit and willingness to leave your comfort zone. You should only consider this expedition if you are strong, with high fitness levels and able to carry a medium weight backpack on steep terrain over rocky, loose and uneven ground. In preparation for this trip, we recommend extensive walks and conditioning. 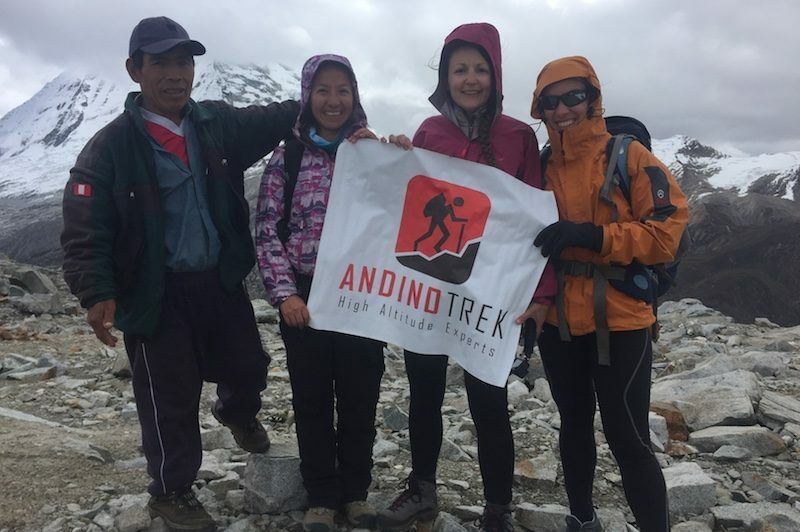 The best trekking and climbing season in the Andes is from April to October, with rainy season in between. It is usually sunny and warm during this time. Due to the altitude, the nights can be quite cold (to minus 5 ° C). 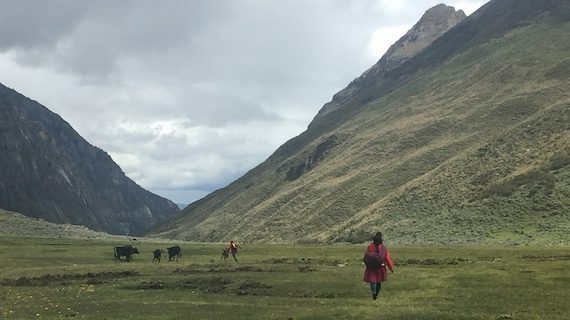 We drive from Huaraz to Pitec (3’850m) passing through the traditional villages of Unchus and Llupa. After entering the national park we start ascending by following the path over a long ridge. The final 100m to the lake scrambling up a steep rock gully which some people may find difficult. We enjoy the silence and peace at Laguna Churup at 4’450m and return back to our first campsite. 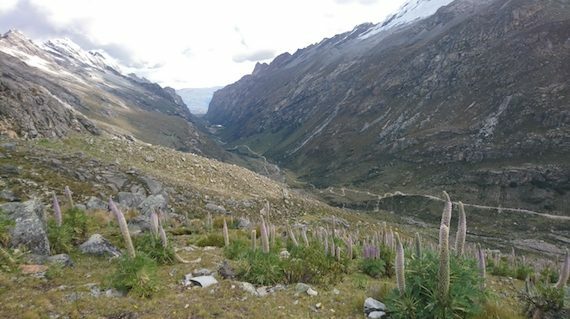 We start our hike into the Quilcayhuanca valley. 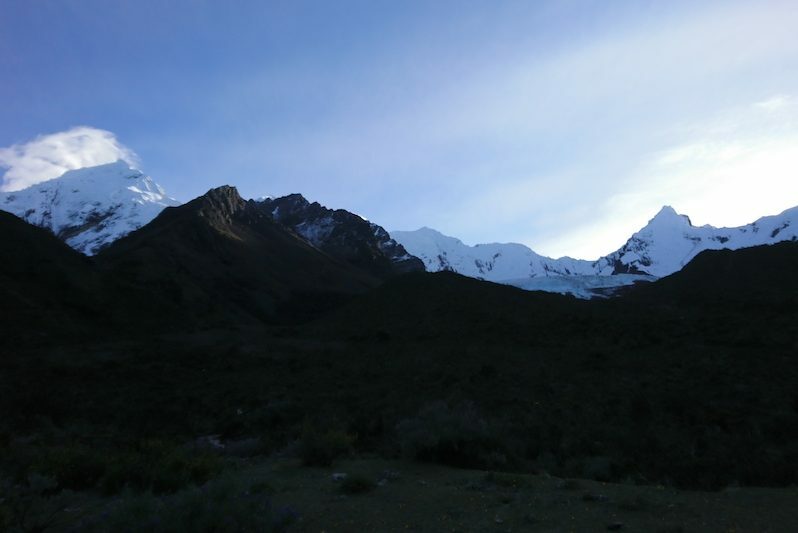 The valley is surrounded by glaciated peaks such as the majestic Nevado Adavita (5518 m), Nevado Tullparaju (5787 m), Chinchey (6222 m) and many more. We camp at the end of the valley at 4’100m. In the afternoon we can walk to the turquoise Laguna Tullpacocha. 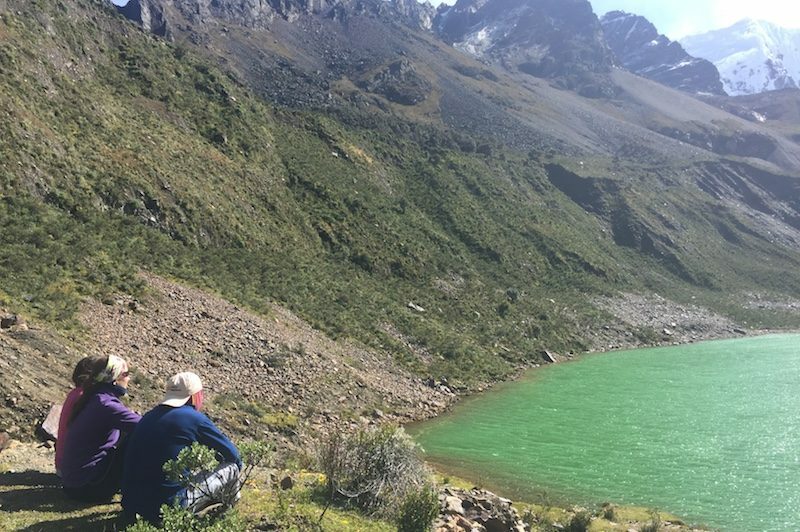 Today while hiking up we have a wonderful view of the surrounding lakes, such as Laguna Tullpacocha and Laguna Chuchillacocha – known for its olive color. 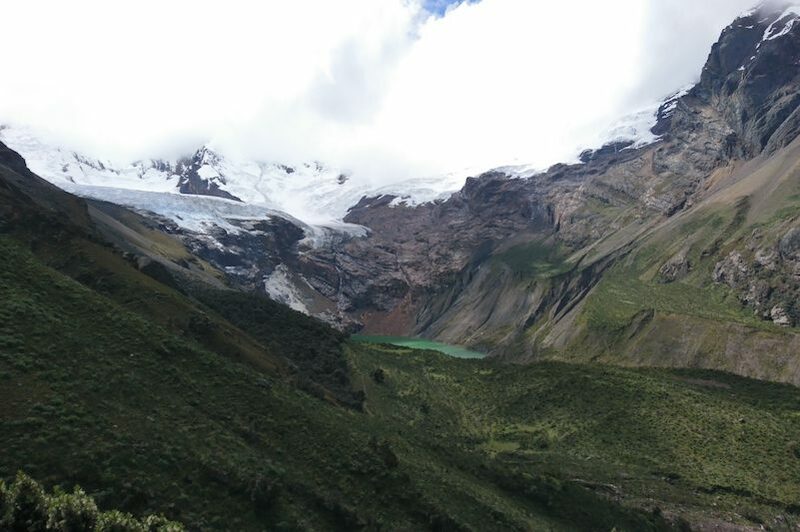 We hope to catch a glimpse of the pointed rock tooth Nevado Cayesh, but this is very often covered in clouds. After about 5 hours of walking we reach the traverse between the canyon Quilcayhuanca and Cojup – Paso Huapi at 5100 m. From here we can see the Nevados Huapi, Pucaranra, Tullparaju, Andavite, Cayese, Maparju, San Juan, Palcaraju, Ishinca and Ranrapalca. Now it’s all back down to the Cojup valley until we reach our camp. 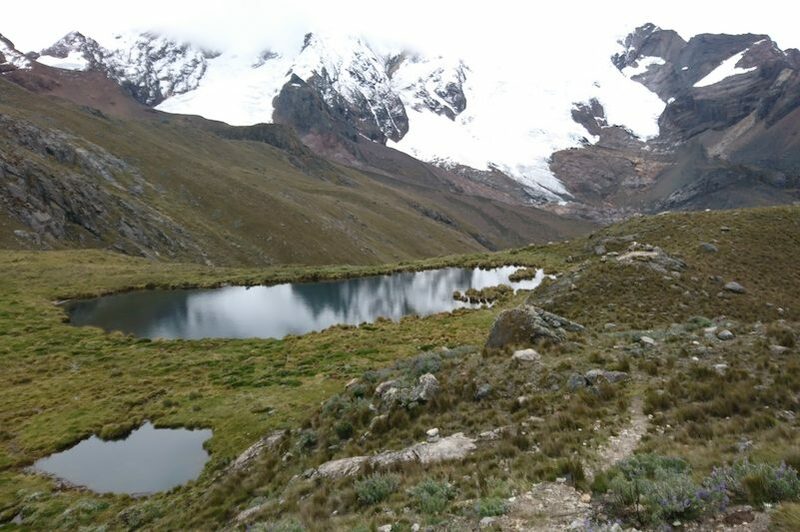 We leave our campsite in the Cojup valley and hike up to the beautiful Laguna Pelorcocha at 4’800m. On the bank we build up our camp. From this point we have a very nice view of the Nevado Palcaraju. 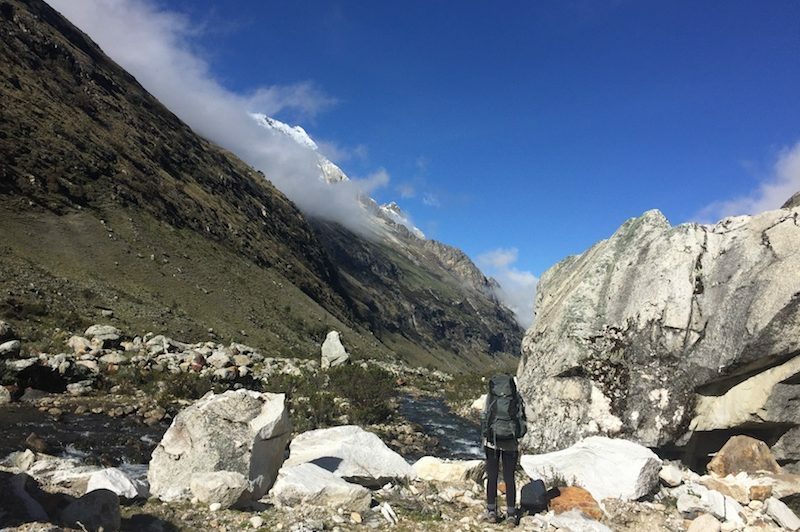 Today we climb over the moraine to the Ranrapalca Pass and descend into the Ishinca Valley. 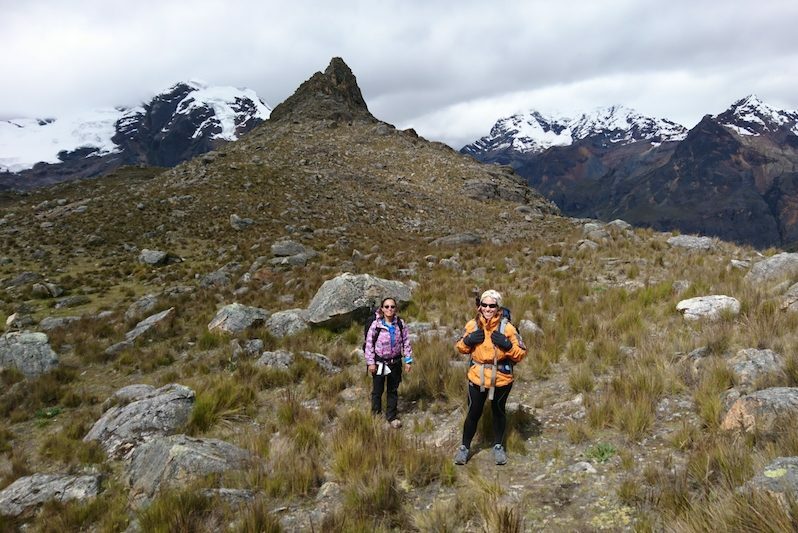 Here we put on our climbing gear and continue on the glacier to the peak of Ishinca (5’530 m). 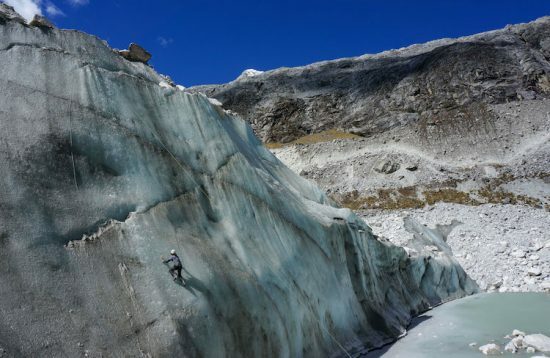 Then the descent takes place over the left side of the glacier. 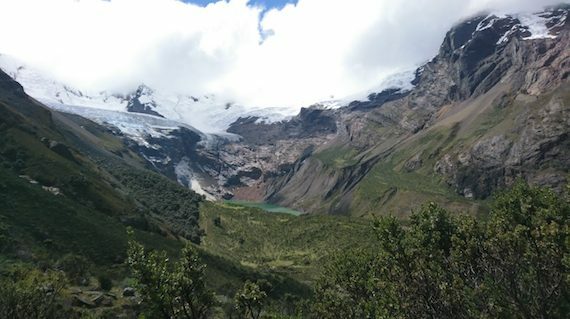 We leave the glacier before reaching the Laguna Ishinca and then continue to the base camp of the Ishinca Valley. After breakfast we hike back to Pashpa and leave the fascinating Ishinca valley. 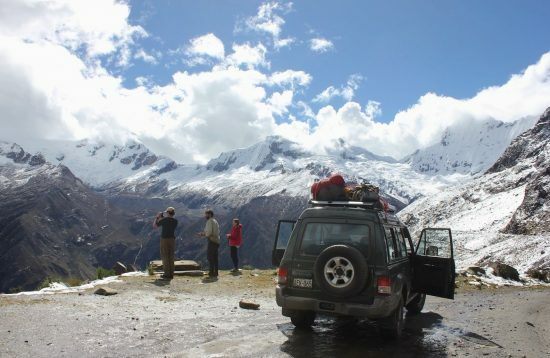 Our private transport to Huaraz is already waiting here. Today serves as extra day. Free day in Huaraz. On request farewell dinner with the group. 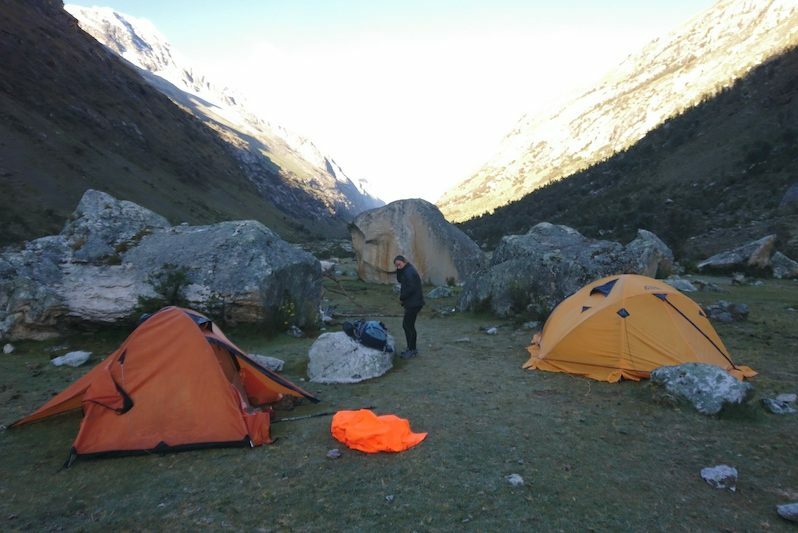 During the trek, you spend the nights in two or three person tents. Porters carry the group equipment and food during the trek. You need to carry your own personal gear and lunch box. In general, the extra day is used where it is necessary during the trek. 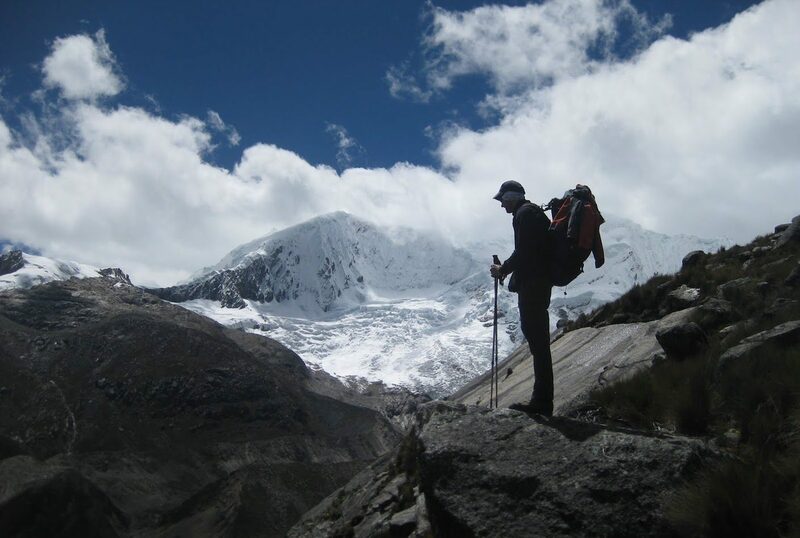 It not needed during the trek or climb, you have an extra day to enjoy Huaraz. 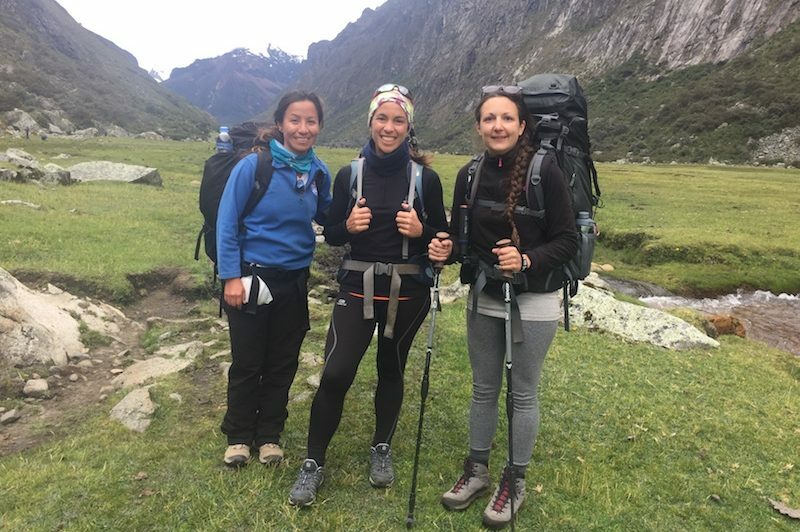 Do I need an insurance for this trip?How do I prevent altitude sickness? Do I need an insurance for this trip? Because it is a long-distance travel, a private travel cancellation insurance is recommended. Absolutely recommended is a foreign health insurance. For a longer trip a baggage insurance is recommended too.